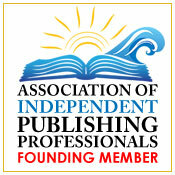 Aloha, authors! October is here, and I know how freaking TERRIFYING it is for authors to write and tweak their blurbs. 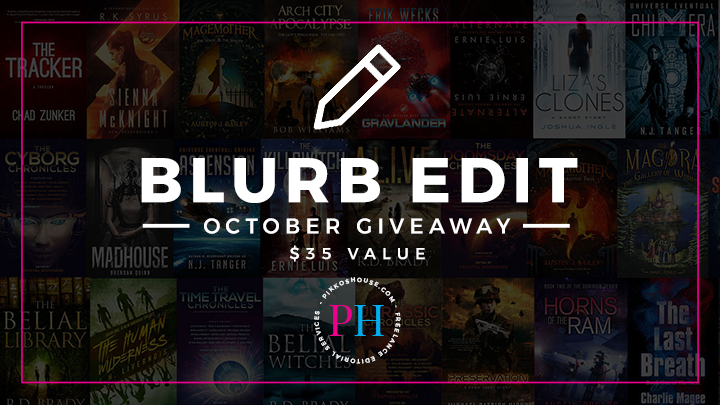 I’m doing my monthly blurb edit giveaway, so if you need help with yours, make sure you enter! Enter below so that you can join the list of winners! If you’re an author and your book is in production, you’re probably worrying about your sales blurb. This service can help you revise and/or polish it so that you don’t go live with something that will give readers pause or have them moving on. Or, if you have an already-published book with a blurb that needs a fresh look, this may be just what you need. Blurb must be for fiction. Text must be 300 words or less. Blurb to be edited can only be submitted once. In other words, you can’t send me a completely new one to edit after I’ve already started. 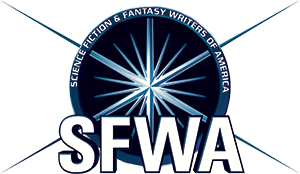 This prize is for blurb editing, not writing. Any attempt to get me to write your blurb will result in the prize being voided. Please allow up to one week for the complete revision process, as there may be several rounds we go through. The blurb can be for an old or new title; it doesn’t matter. Reminder: If you are a client of Pikko’s House, a complimentary blurb edit comes with every editing project.